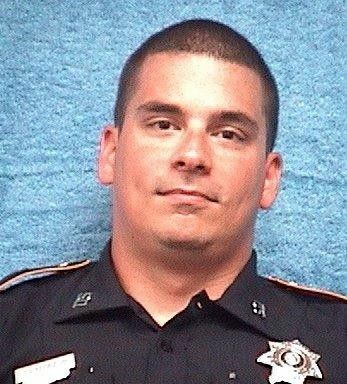 Deputy Sheriff Jesse Valdez was killed when his patrol car was struck head-on by a SUV at the intersection of East Wallinsville Road and Honeysuckle Street. He was en route to conduct a welfare check when the SUV crossed the center line and struck his patrol car head-on. The patrol car was pushed into a ditch and Deputy Valdez was trapped inside. Rescue crews extricated him from the wreckage and transported him to Memorial Hermann Trauma Center where he succumbed to his injuries at approximately 1:00 am. In 2015 the driver of the vehicle was convicted of intoxicated manslaughter and sentenced to 60 years in prison. She had been paroled from prison only three prior to the crash while serving a two year sentence for a previous conviction of the same charge. 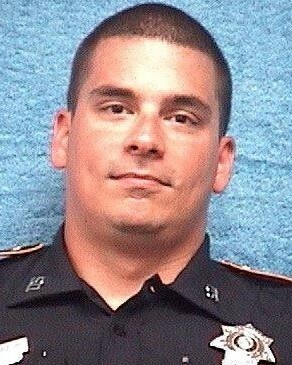 Deputy Valdez had served with the Harris County Sheriff's Office for 11 years. He is survived by his 10-year-old son and mother.